So, after MANY people complaining for a long time about the lack of matte shades in both of the previous Naked pallets, Urban Decay finally answered the concerns. Again, Urban Decay have changed up the packaging, this time its a weird sort of plastic casing. It is sturdy enough but I prefer the metal packaging of the Naked 2. I also have trouble opening this one sometimes, still, I am sure it keeps the product safe and that’s most important. Due to the overwhelming ratio of shimmer to matte shades in the first two pallets, the Basics was brought out to be able to work in unison with them by providing more matte shadows in colours that compliment the existing 12 shades. 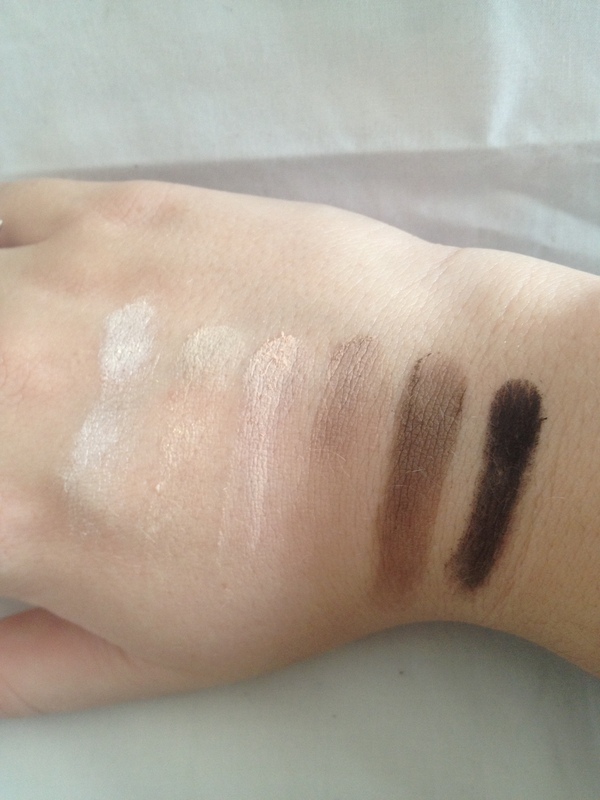 The eyeshadows: 6 lovely shades. 5 of which are matte. The first thing you notice is the lack of any “freebies” with this pallet. While this pallet is cheaper than the originals ($50 v $30) you are only getting half the amount of eyeshadows, so a lip gloss or primer wouldn’t have gone astray. Once you get over that, you are rewarded with a FANTASTIC selection of colours. Left to right: Venus, Foxy, WOS, Naked 2, Faint and Crave. Venus: The only non matte shade in the pallet. Urban Decay called this a “demi-matte”, there is nothing matte about it. Beautiful colour, but shimmer through and through. 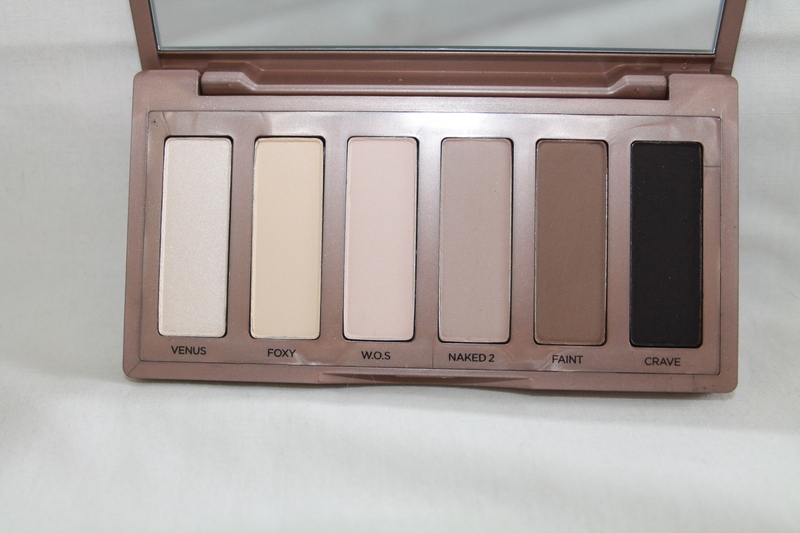 Foxy: Also in Naked 2. Lovely colour. Naked 2: Taupey, brown. Gorgeous. Faint: Warm brown. Great colour. Crave: My favourite colour in this pallet. ‘Dark browns’ are hard to find. They are either too light, or they are black. This is the most perfect dark brown. Just perfect. $30 give or take, the price does change quite often. Pallet with 6 colours (1 shimmer, 5 mattes). Beautiful selection of mattes that perfectly compliment the original pallets. I am completely plucking straws but ‘Venus’ is completely unnecessary. I much would have preferred another matte. Professional kit, with the other 2 to use them all together. 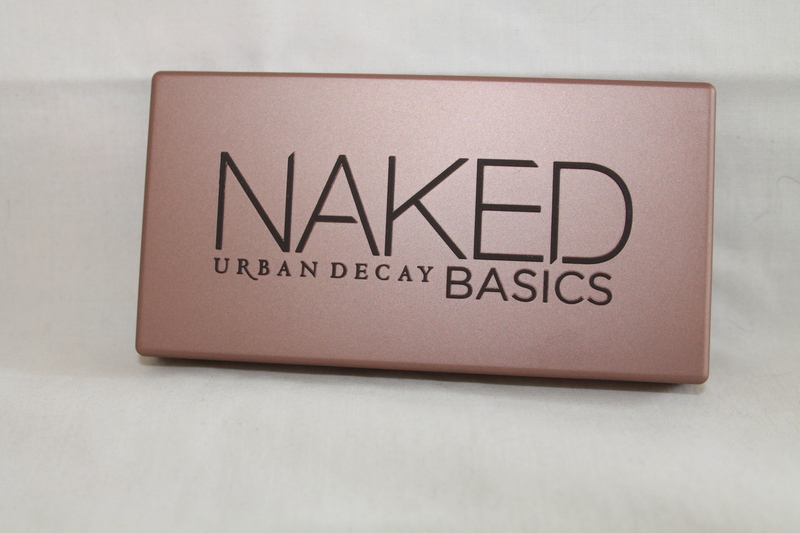 ← Urban Decay Naked 2 Pallet Review!